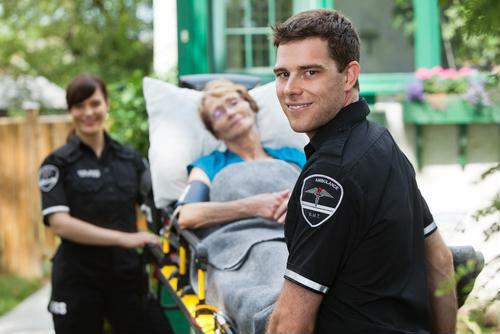 While major cities rely on full-time, professional EMS departments for their emergency response services, smaller municipalities in less populated areas are more likely to depend on volunteers. Unfortunately for them, there aren't as many signups as there used to be. What difference does 30 seconds make? During an emergency response situation, it can mean everything. For stroke patients, a 30-second delay in care means potential brain damage. 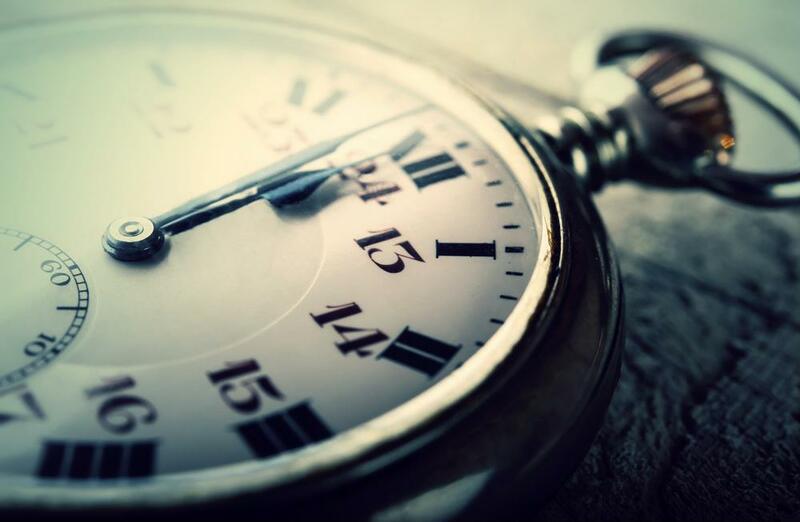 For those who have sustained a traumatic injury, an extra 30 seconds could lead to a worse chance of recovery. 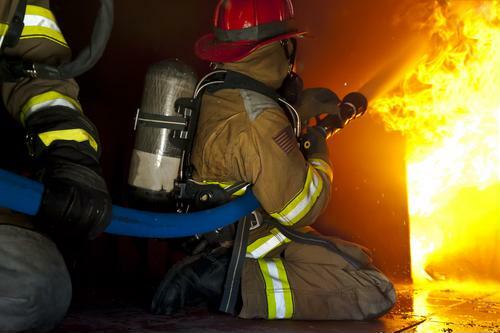 The National Fire Protection Association has set a standard of four minutes or less between the time a fire is reported and when firefighters arrive on the scene.